Have you ever needed to send a call or a text, but preferred not to share your caller ID with the recipient? Caller ID spoofing can help with that. However, the technology that helps those looking to protect their phone number is unfortunately also used by spammers and other bad guys to put unsuspecting consumers at even greater risk of falling victim to phone scams and harassment. 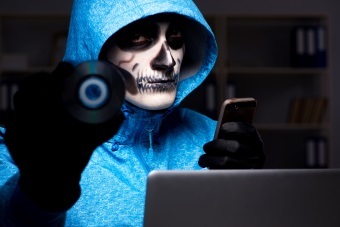 How Can You Stop Caller ID Spoofing? What Types of Caller ID Spoofing Are Harmful? Caller ID spoofing is technology that allows you to alter the information forwarded to your caller ID in order to hide the true origin ID.